The years ahead promise new developments and challenges to the ever-broadening profession. With environmental concerns becoming increasingly important, landscape architects are being called upon to bring their expertise to the table to help solve complex problems. 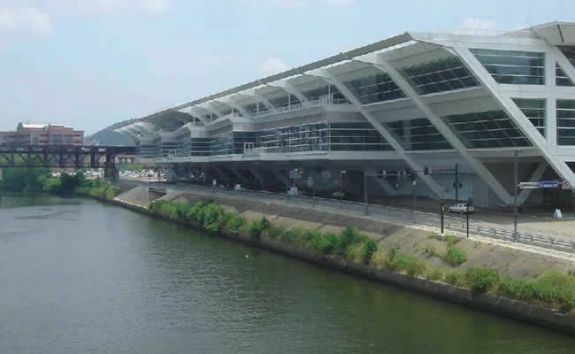 Convention Center Riverfront Plaza, Pittsburgh, PennsylvaniaRural concerns are attracting landscape architects to farmland preservation, small town revitalization, landscape preservation, and energy resource development and conservation. Advances in computer technology have opened the field of computerized design, and land reclamation has become a major area of work for members of the profession. Landscape architects have even begun to use their skill within indoor environments (e.g. atriums) and enclosed pedestrian spaces have been incorporated into commercial development projects. From southern California to the Maine coast, the names of landscape architecture firms appear on signs heralding future developments, as more people seek the expertise and services of the profession. Furthermore, the future also promises increase cooperation among landscape architects and other design professionals. 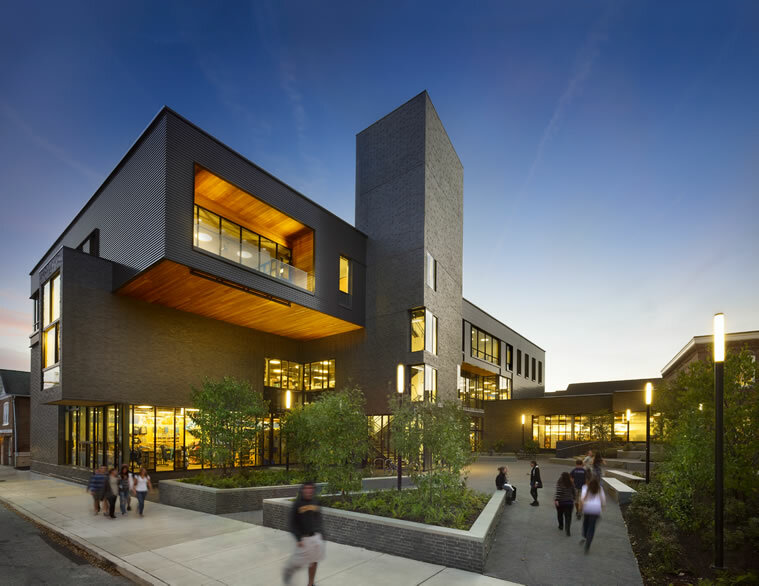 As interest in the profession continues to grow, students are studying of the profession in increasing numbers nearly 60 universities and colleges in the United States and Canada now offer accredited baccalaureate and post-graduate programs in landscape architecture. Forty-five states license landscape architects. Today, headquartered in Washington, D.C., the American Society of Landscape Architects has grown to nearly 12,000 members in 47 chapters. During the past decades, landscape architects have responded to the increased demand and professional responsibilities with new skills and expertise. More and more businesses appreciate the profession and the value that it brings to a project. The public praises the balance achieved between the built and natural environments. The profession of landscape architecture continues to evolve as it meets the challenges of a society interested in improving the quality of life and the wisdom with which mankind uses the land. in many ways, landscape architects are shaping the future.